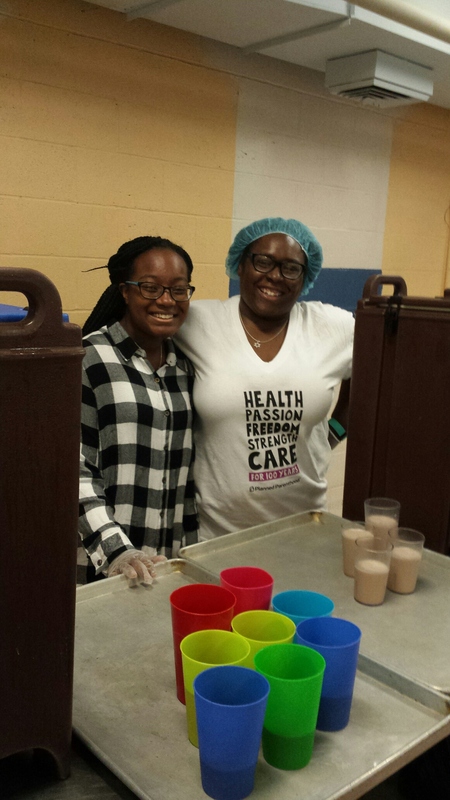 Vassar Temple Sisterhood brings good cheer and good nourishment to people who need it greatly when they serve our community’s hungry at the “Lunchbox.” As you can see from the photos of this past Sunday, they also have a great time doing it. Click here to learn more about Vassar Temple Sisterhood. Every year we seem to have a new challenge for Hamantaschen Baking Day and this time it was definitely the weather. I want to thank everyone for understanding when we had to cancel our first baking day and start late on our snow date. Despite this, it was another very successful day. People came early to set up, stayed late to clean up and did a lot in between. Plates were made to send to our college students, for outreach to our congregants and for the temple staff. Tiny Temple and the religious school were able to join in too. A special thank you to CJ Kelly and Kamil Wisniewski. Because of CJ instead of trays everywhere waiting to go in the oven or cooling, they were all neatly stacked in one place on a bakers rack she was able to borrow for us. Kamil was amazing in the kitchen. With six trays in the oven at a time, it’s very easy to get distracted, but he stayed focused the entire time and made sure that the hamantaschen didn’t burn. It’s not easy and he did an incredible job. 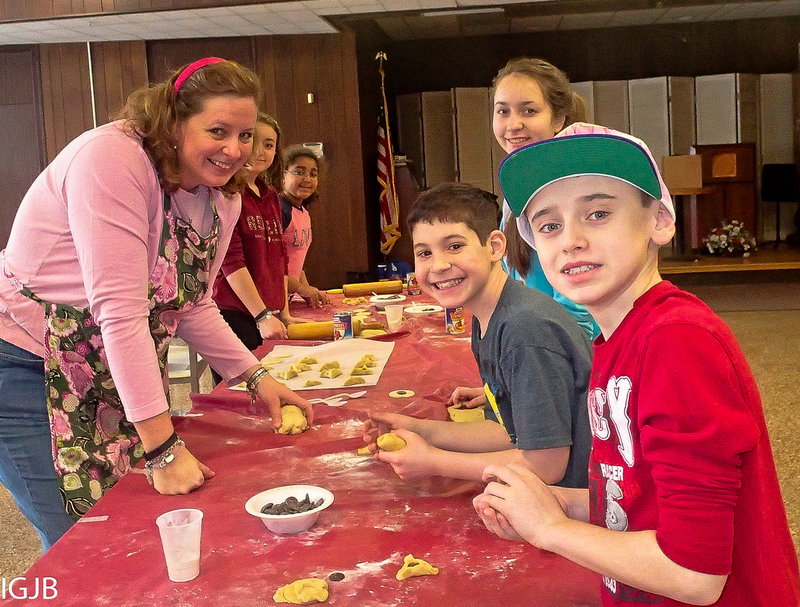 Our religious school kids had a great time making all the chocolate hamantaschen. Sunday school may have started an hour late because of the snow, but Joel Hoffman and Alan Kaflowitz made it work. 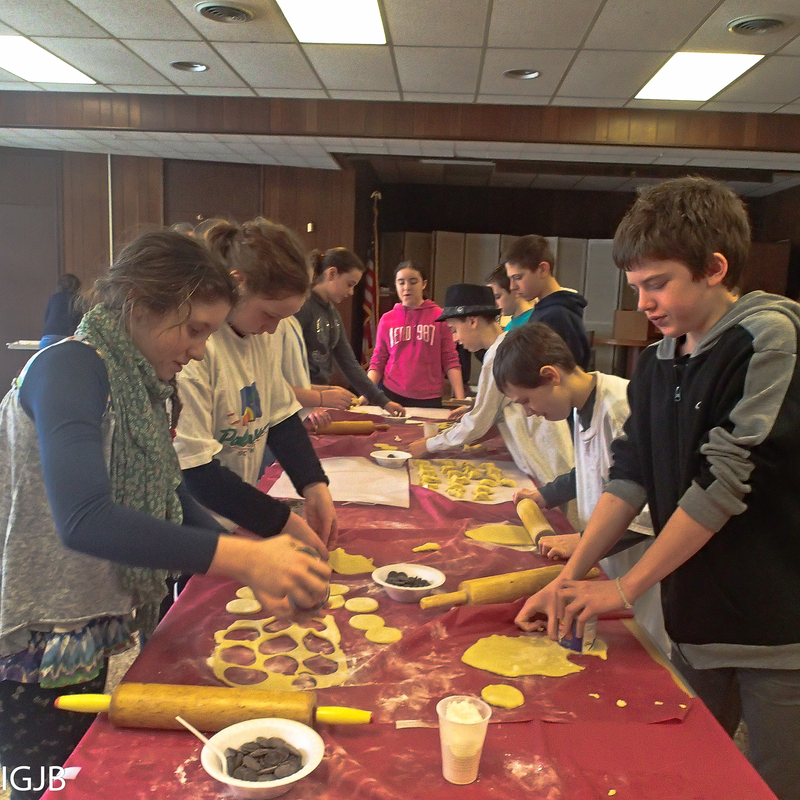 There were a lot of helpers who worked tirelessly to make delicious hamantaschen from all those batches of dough. 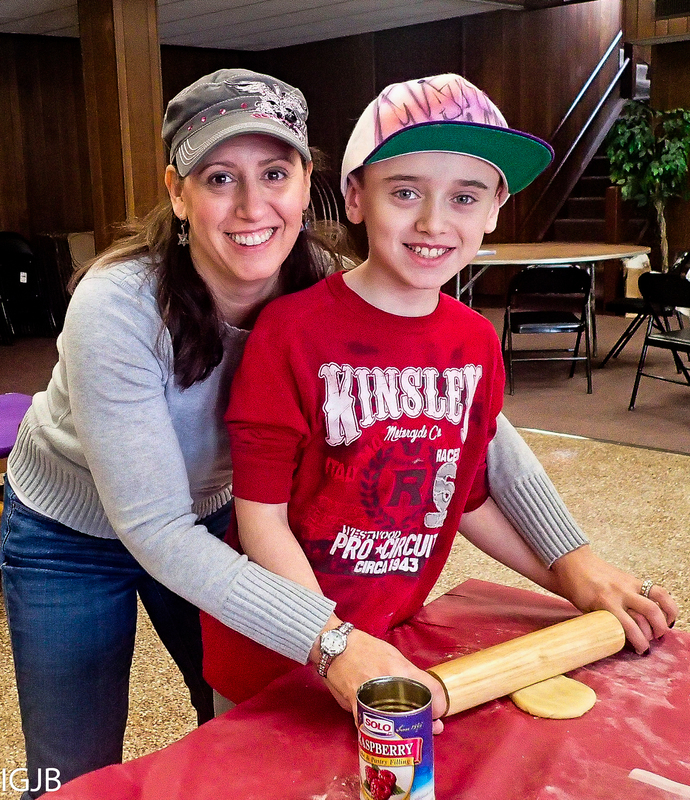 It was a long day but the amazing volunteers who made dough and baked made it a fun one. A huge thank you to Laura Brundage, Andi Ciminello, Jen Dahnert, Melissa Erlebacher, Vivian Garber, Susan Karnes Hecht, Ronni Jarvis, Kristin Judd, Meredith and Haley Kaflowitz, Perla Kaufman, Muriel Lampell, Ann Lerman, Bunnie Levinson, Polly Lewis, Danah Moore, Amy Horn Oclatis, Robin, Zoe and Allison Peritz, Lisa-Sue Quackenbush, Shaari Roland, Lisa Rubinstein, Nancy Samson, Michelle Sinn, Roni Stein, Shira Teich, Melissa Wall, Zoe Weinstein, Kamil Wisniewski, Fern Wolf and Nadine Zaritsky. I’m sure I’m unintentionally omitting some names that weren’t on the sign-in sheet, but be assured I’m very grateful to them as well. Kitchen Refurbishment – Many Thanks! Take a peek at our newly rejuvenated kitchen! Thanks to the hours of hard work, planning and coordinating by Sisterhood Kitchen committee members Judy Rosenfeld and Roni Stein, who took this effort on with grace and style! The Temple kitchen is ready for simchas big and small! New counter-tops, cabinets, ceiling and updated wiring were important parts of this work. A special shout out of thanks also go to Alvin Rosen and Ron Rosen who helped guide the electrical work, the Men’s Club painters, and to some terrific kitchen helpers who helped move out and then re-organize ALL of the contents from the cabinets! 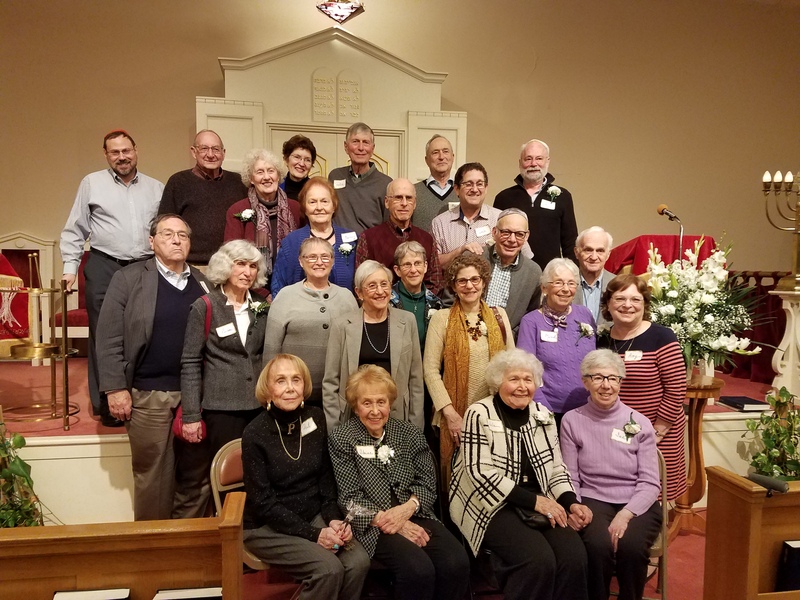 Thank you to: Tom Frankel, Jen Dahnert, Perla Kaufman, Nadine Zaritsky, Kamil Wisniewski, Joe Stein, and the incredible support of the Vassar Temple family! OUR NEW KITCHEN IS FAB-U-LOUS!!! 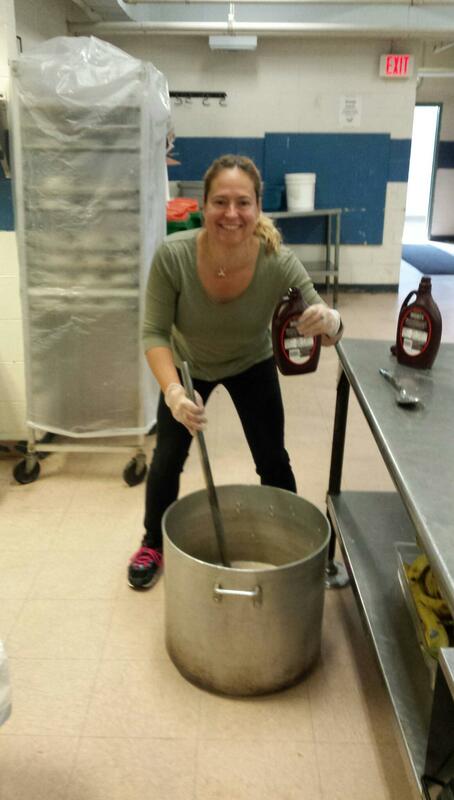 Many heartfelt thanks to the closet-Martha Stewarts and home improvement guys and gals who worked so hard over the summer to give Vassar Temple’s kitchen the most wonderful overhaul! If you haven’t yet been in it, it is a must-see! 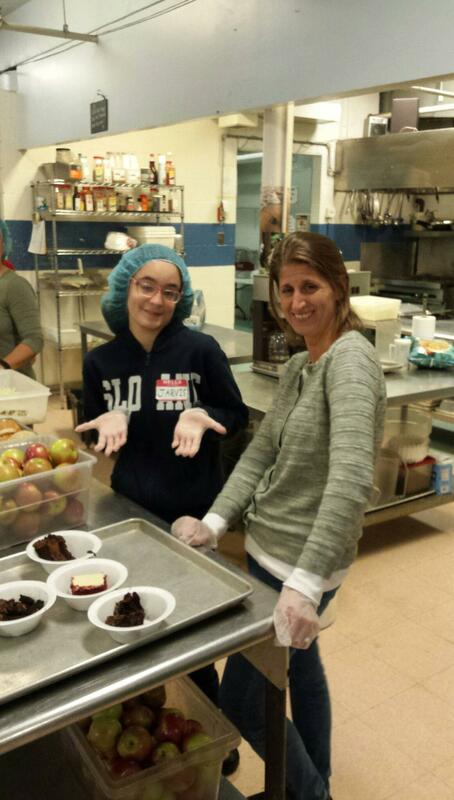 Particular thanks go to the Vassar Temple Sisterhood for providing the funding for this much-needed project and to the Kitchen Co-Chairs Roni Stein and Judy Rosenfeld for their vision and perseverance that made the project a reality. Our ever-faithful Men’s Club and House Committee pitched in with a fantastic paint-job before the cabinets and counters were installed and other advice and consulting along the way, and Alvin was amazing in his willing assistance on electrical hook-ups, mechanical issues and patience throughout. Thanks also to the members of the Vassar Temple Sisterhood, led by Laura Brundage and Danah Moore, who celebrated the completion of this project by throwing a Kitchen Shower at the Opening Dinner of the Sisterhood in September. This was a truly collective effort that has resulted in a tremendous enhancement to our Temple. Thank you everyone!